PERKESO Run & Ride 2017 | JustRunLah! 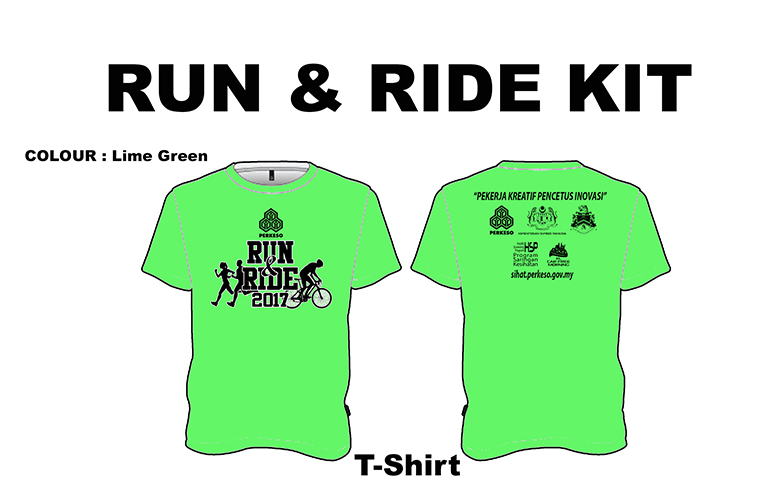 PERKESO proudly organize the 3rd edition of PERKESO Run Ride 2017 in collaboration with Dewan Bandaraya Kuala Lumpur (DBKL) in conjunction with the KL Car Free Morning (KLCFM). The event will be held on 16th April 2017 at Dataran DBKL 1, Kuala Lumpur. 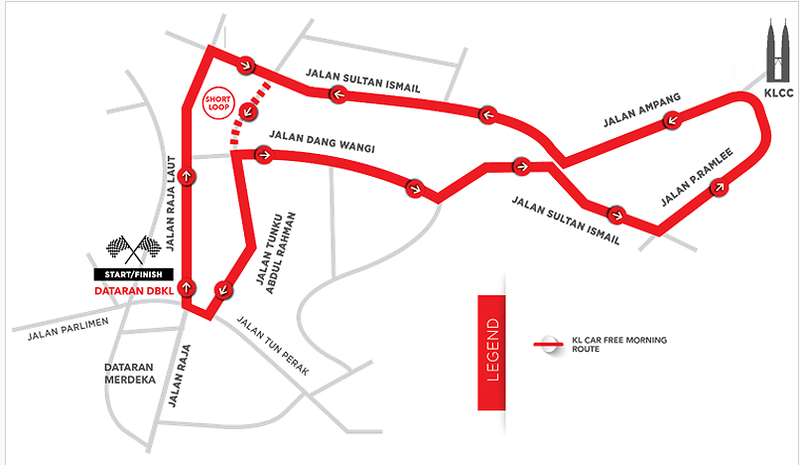 During this event, major streets in Kuala Lumpur will be blocked to allow participants to enjoy car-free Kuala Lumpur. The program is open for cycling, jogging, walking, rollerblading, roller skating, skate boarding and hand cycling. In accordance with PERKESO’s aspiration towards healthy workers in Malaysia, the event is hoped to catalyze further uptake in healthy choices among it’s participants; which includes active living via exercise. In conjunction with the upcoming Labor Day 2017 on 1st May 2017, PERKESO will also organize the pre-launch of Labor Day 2017 during this event, together with the lucky draw of the Grand Prizes.